A comment from April 2012 below syays: "REALLY NEEDS THE CORRECT PDF"
I didn't care so much when I bought the book, but now that I have read it, I really want the recipes, shopping lists, charts of which kinds beef cuts are best, and so on, things the are NOT SPOKEN IN THE BOOK, but are refereed to over and over in the book "JUST READ THE PDF TO FIND X. and GET THE PDF ON AUDIBLE TO SEE WHY.."
As has been brought up before, the PDF attached to this title in my library, is the PDF that belongs with the companion book "The Abs Diet Personal Trainer," which is nothing but exercises for that book, and none of the information promised in this book. This has been commented on and audible has been contacted about for at least ONE YEAR that I can tell, and nothing has been done about it. I may actually use the Audible's return policy for the first time. 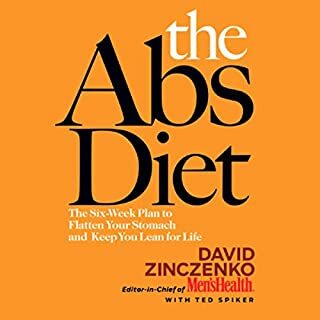 As for the book itself, I enjoyed the basic information about food interactions, how calcium can block fat production, and dozens of other practical details. However, as some have noted below, the author delays the information with yet another story about how great the diet is, and some pretty bad jokes. I think after the diet was outlined, someone made the decision to pad the thing with a big heaping of lameness to push it up into the "actual book length" size. Another reviewer made this point "Dawkins..for children", and I would play this for my kids. But if you have kept in light touch with the world at all, you will learn very little from this book as an adult (the only thing I learned was a bit more about how stars produce energy). It is obviously aimed at religious people, to break them free from mythology. I doubt it would work on mystic adults, but it might have some chance with children in their formative years. 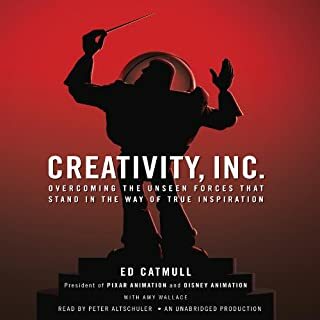 Great book + among my top 5 performances! I seriously cannot hype this audio book enough. I never read it as a kid, but thanks to audible, I got to hear it performed by one of the very best reader/actors I have ever heard. Please listen to this amazing thoughtful exciting and intriguing book. You won't be disappointed, and you won't believe it was written during the early 1960's. Even more cool to people with a libertarian streak. The reader is freaking fantastic. I loved the computer's voice (Mike) and how it evolved during the story (cracked me up throughout the book). Just plain awesome, surprising, thought-provoking. 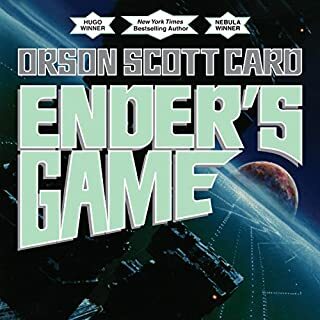 As usual, I listened via Audible app on my Android phone. 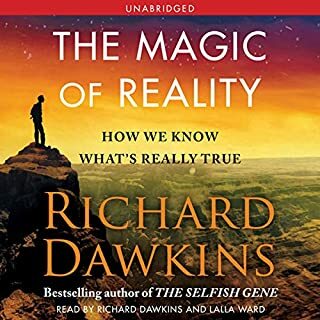 One of the very best audio books I have heard. Performance was top-notch. Their voices let you know exactly who is speaking, no need for "he said, she said". Many different readers and actors use expressive dialog, which gives more meaning and understanding than the text alone. The story was incredible. In many ways, this book is better than Dune, 1984 or Brave New World because of the philosophy and world view inside of it. There's a hope for humanity and the idea of a meritocracy, plus a salvation angle.. while still exploring human evil, perversion, and envy in depth. There's many surprises, and elements of pure imagination at its best. 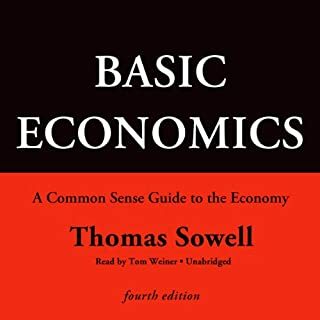 Sowell covers so many economic fallacies (fallacies we have heard propagated daily in the news, for all of our lives), and explains why they are wrong. He uses inventive illustrative scenarios to make clear difficult concepts. He takes you well-past a limited concept or idea, to the full consequences of that idea, and makes the case using real-world historical examples from around the world. This will inoculate you against future fraud for the rest of your life. My only critique: the reader, while clear and understandable, is a bit dry and devoid of expression. Still worth it though. I have "re-read" many chapters since I bought it. I will re-read (re-play) this book for years. After hearing Ayn Rand praise Victor Hugo in numerous essays, I felt it was finally time to see what the big fuss was about. Oh yes, the musical I've never seen "le miz" was based on this book? I read some wiki articles on Hugo and the books, and picked this: The Big One. After I few chapters, I could see why it is referred to as the greatest book of the 19th century. 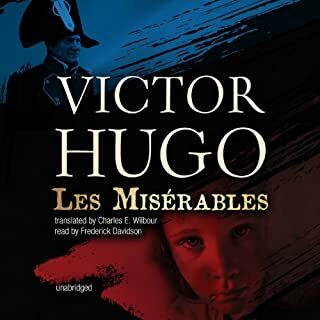 I realized that there was this giant gaping hole in my experience and education called "Victor Hugo" and I am filling it in as rapidly as I can. This is massive detailed, witty, soaring true epic, with all things human nature, good and evil, fate, justice, danger, thrills, cliff hangers, society, politics, historical ways of thinking of France, the young and the old... It is silly of me to even begin to list, whatever I write is not enough to summarize. The reader is one of the best I have encountered. A true actor the breathes meaning and emotion into every sentence. This makes the book much easier to understand emotionally, amd in pure meaning.